People have been waiting for this food chain from Japan to open its branch in Jakarta. It just launched its first store in Jakarta yesterday, 17 November 2016 at Gandaria City, South Jakarta. Pablo’s signature menu is baked cheese tart with smooth, light cheese custard in flaky crust. 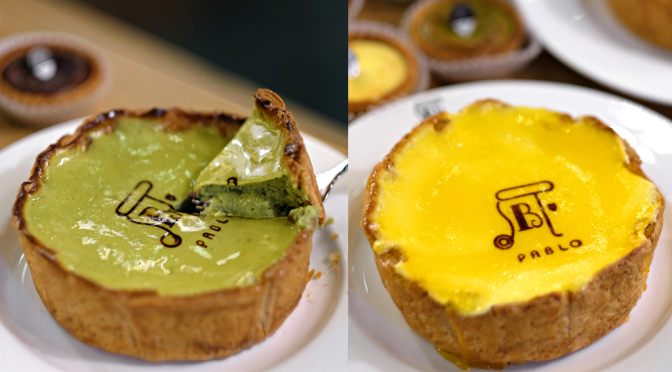 Try their Original Cheese Tart, Matcha Cheese Tart (with red bean and glutinous rice mochi filling), and Chocolate Cheese Tart with chocolate chips. This franchise is also originated from Japan, and their signature menu is authentic Japanese Cheesecake. 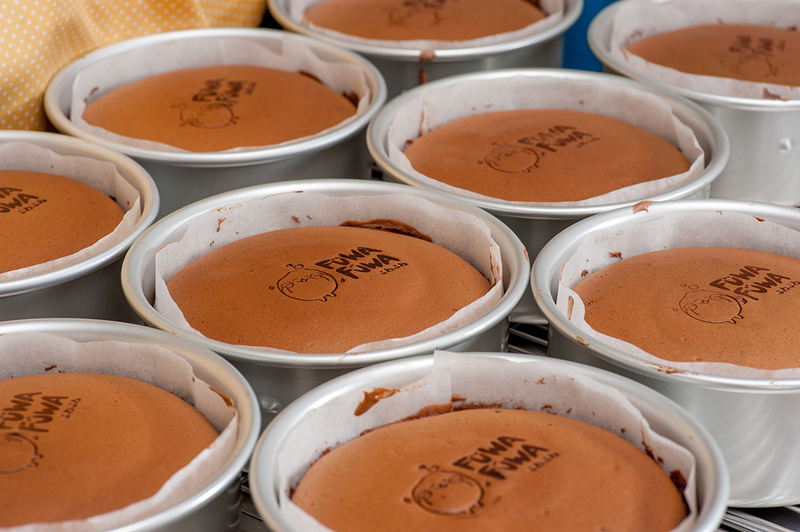 There are three variants of cheesecake in Fuwa Fuwa: Original Cake, Chocolate Cake, and Matcha Cake. 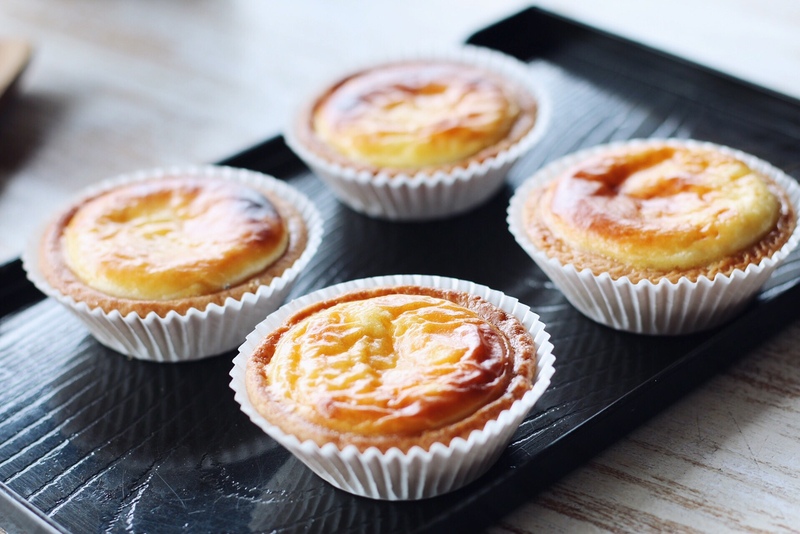 Their cakes have fluffy, light texture yet moist with super mild cheese flavor. This cheese flavor can get stronger and prominent after being chilled in refrigerator. Korean food lovers must be familiar this place. Since its launching in mid 2016, Ojju has been gaining buzz among Jakartan foodies. The two most favorite menus for Indoindians are Rolling Cheese Chicken Wings (Rp99K) and Rolling Cheese Beef Ribs (Rp219K). 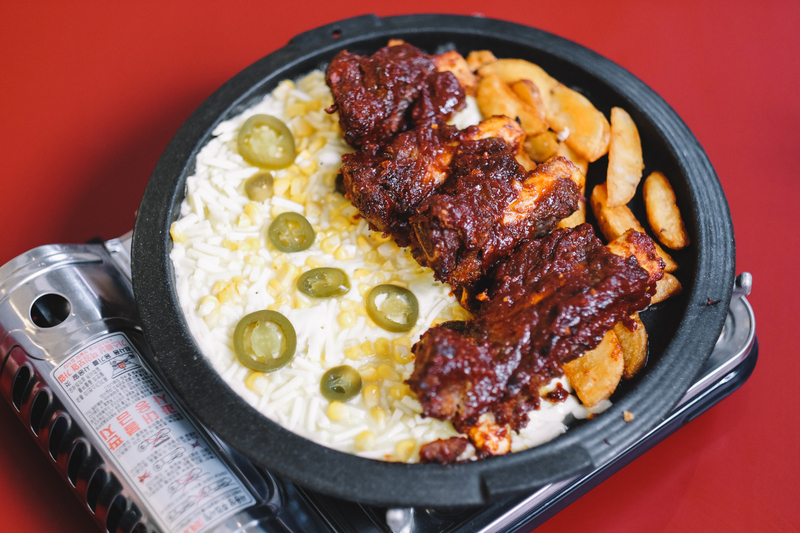 Both of the menus are served on a hot plate with generous mozzarella cheese, corn, and sliced jalapenos. Let the cheese melt, and then wrap the ribs/chicken wings with it. Yum! 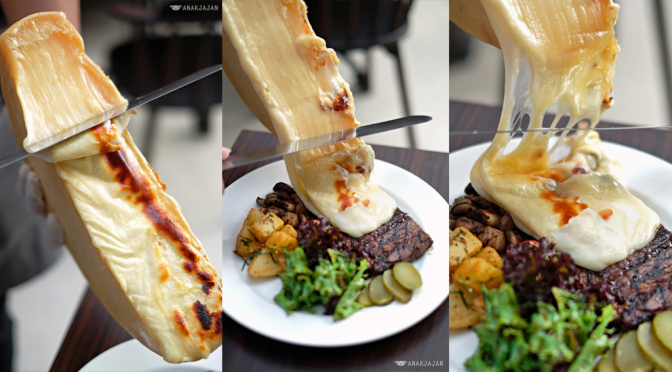 A few weeks ago you probably remember the viral images of melting Raclette cheese being served on top of steak. The trend was originally a standout in New York, but then many places starting to join the trend and thankfully, Jakarta is one of them. At Willie Brother Steakhouse, you can enjoy various steak such as lamb, fish, chicken, and other western dishes and enjoy it with freshly-scraped melting Raclette cheese. It is really a feast for the mouth and for the eyes! Another cheese tart parlor that worth to try. As it name implies, the signature menus here is Hokkaido cheese tart—both the recipe and ingredients are coming from Hokkaido. All you wish from a good cheese tart is here: flaky crust, light and soft filling, and the cheese flavor that is not too much. One piece is never enough. 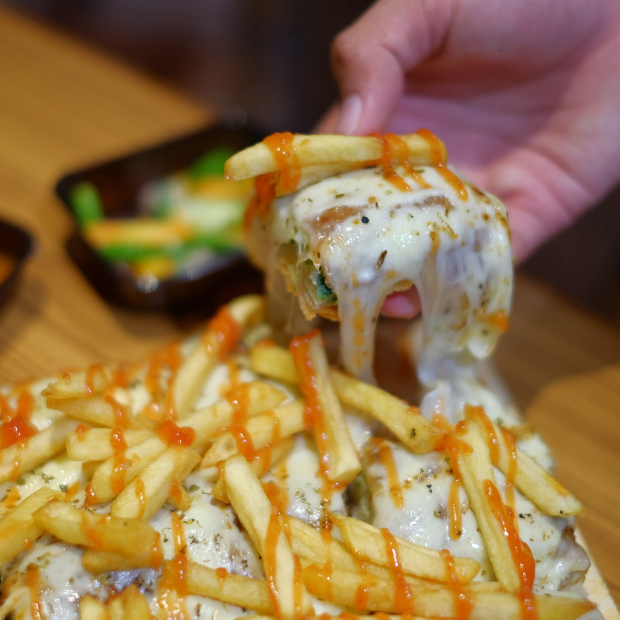 If you think that salty martabak with mozzarella is to die for, then you also need to try the Martabak Asin French Fries from Martabak Gokil. This menu just combines the best of everything: egg martabak, French fries, and delicious mozzarella. There is a unique way to enjoy this martabak: dip the French fries on the melted mozzarella, and then enjoy the martabak. Yes really! KFC also joins the cheese trend with its viral Hot & Cheesy Chicken. 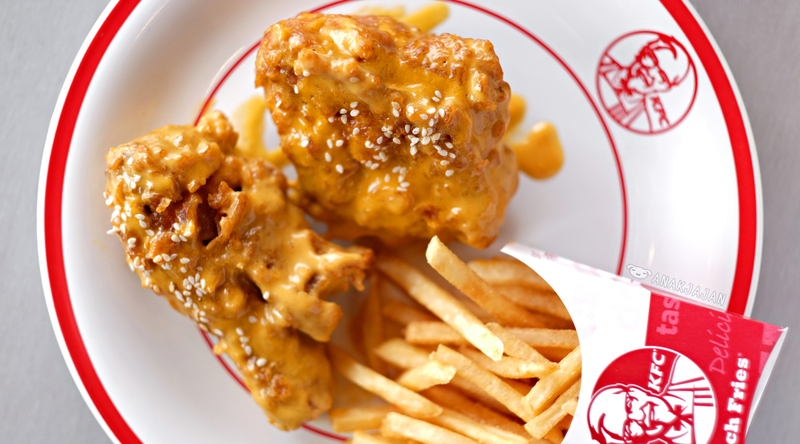 The delicious, creamy cheese sauce combines perfectly with signature KFC crispy chicken. The sauce is surprisingly hot, but it doesn’t hide the cheese flavor. It is better to enjoy it right away when the chicken skin is still crispy. It’s really a finger-lickin good! You can find this menu in KFC chains all around Indonesia. For delivery, contact 14022.